Kearney opened with a one under 71 at Imperial Lakeview to share 58th place in the race to finish among the top 40 and ties after four rounds and earn an Asian Tour card for 2014. But it will be more of an uphill climb now for Turner, who shot a six over 77 at Springfield Royal Country Club. Australia's Nathan Holman fired an eight under 63 at Springfield to lead the 238-strong field by two strokes from American Paul Peterson with the top 40 and ties on two under or better. 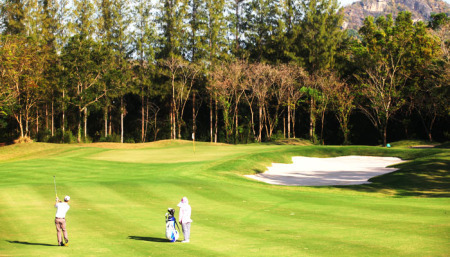 Kearney is just a shot outside the qualifying mark after making an eagle, four birdies and five bogeys in his 71 at Imperial Lakeview, two hours south west of Bangkok. The Royal Dublin man turned in level par with three birdies and three bogeys on his card but sandwiched an eagle at the 15th between bogeys at the 13th and 16th before a birdie four at the 17th and a par at the last allowed him to finish the day in red figures. Turner had a more torrid time on the Springfield Royal Course, where he got to two under par early following birdies at the second and the par-five fifth before things went awry. A double bogey six at the sixth undid all his good work and after a bogey at the ninth, he limped home in 41 blows following a double bogey six at the 11th and bogeys at the 12th, 13th and 17th. 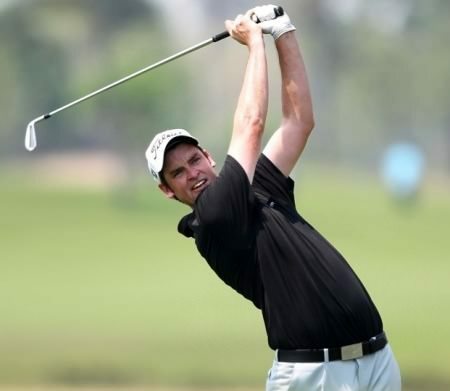 Martin Rominger of Switzerland and Canadian Stuart Andersson shared third place after rounds of 66 and 67 respectively while 12 players including Asian Tour winner Lam Chih Bing of Singapore, China’s Hu Mu, Thailand’s Suppakorn Uthaipat and Sujjan Singh of India shared fifth. The day belonged to leader Holman who is playing the Asian Tour Qualifying School for the first time. 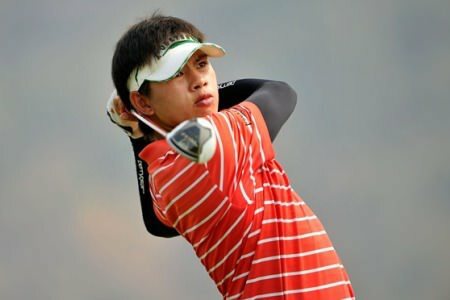 “It’s my first time here so it’s been kind of pressure-packed for me," said the 22-year-old, who enjoyed a successful amateur career where he was ranked second in Australia and 25th in the world before turning professional last October. 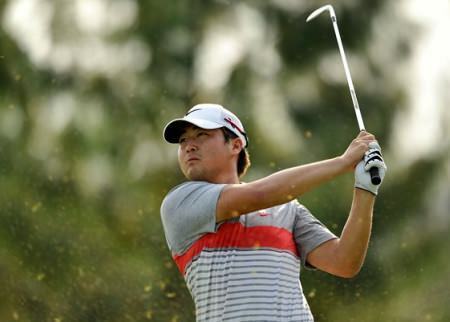 "I just turned professional recently and I thought playing on the Asian Tour is a great pathway for my career. I’ve got a lot of friends playing on the Asian Tour such as Kieren Pratt. I think it’s great to be able to travel with friends. Hopefully I can maintain my good form and secure my card this week. The the top 80 and ties after two rounds will play the final two rounds at Springfield Royal Country Club.